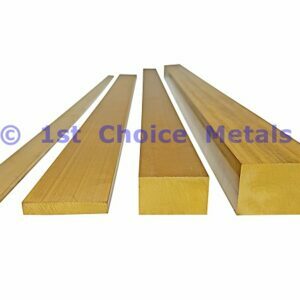 CZ121 brass round bars also have excellent corrosion resistance and strength. This makes them ideal for applications where it will be exposed to moisture or to the elements. Items such as valves, bearings, gears, locks, fasteners and fixings are often manufactured out of brass round bars. 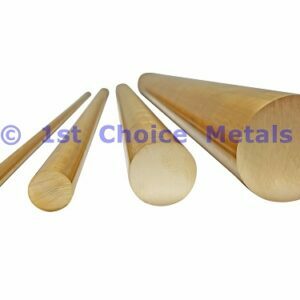 Grade CZ121 brass round bars are not recommended for cold forming, although with the application of heat some bending will be possible. Should the size that you require not be listed below, or should you require a different grade of Brass Bar i.e CZ112, CZ114, CZ131 then please contact us and we will send you a quote.